Linus Torvalds developed Git as a versioning system. Millions use it across the world with hosting services like GitHub, GitLab and many others. According to the survey, GitHub has been leading as the largest code hosting service around the world. There are more than 9.2 million people who are collaborating through the 21.8 million repositories on GitHub. Big companies around the world are heading towards GitHub and find their solutions within the competitive market. 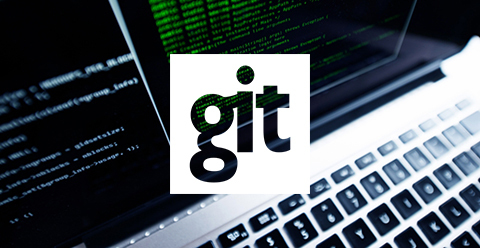 Here is how you can set up your Git server within the organization. There are two names which you have to learn, the first one is a local server, and the other is a remote server. The work will be between these two machines to make it simple. Install Git on both of the machines and use this method following. Next, hit enter for the default location and then pass this phrase for the remote access on the server. Let's assume that you are using GitLab as the client which can be a great solution for collaboration and project success. Here you can run the project management system which contains its server. The similar service is there with the team members to release the contributions publicly. As you install the client, there are “root” settings by default which are for the system admin. It uses the password of “5iveL!fe” so you can then sign in and change the password if you want to. It is better to change the password to maintain security. As you change the password upon logging in, you can start to manage the project efficiently. There are various features with GitLab which you can avail and choose multiple options. With the support for large files, you can keep all the assets at one place at Git lFS. The smart branching option is there with keeping the repositories clean and making efficient developments. You can also manage the submodules to align projects and have its dependencies with grouping the projects together. Sourcetree is there to help you change the files, commits and also bring the branches in the right spot. You have the option to keep the rebase tool active with clearing and cleaning the commits often.